Community Standards & Engagement cultivates meaningful experiences to inspire personal and professional growth. Develop and support programs that promote collaborative learning, character development, and social responsibility. Promote a student-centered culture that encourages a strong sense of pride and tradition. Empower students to embrace and strengthen an inclusive community. 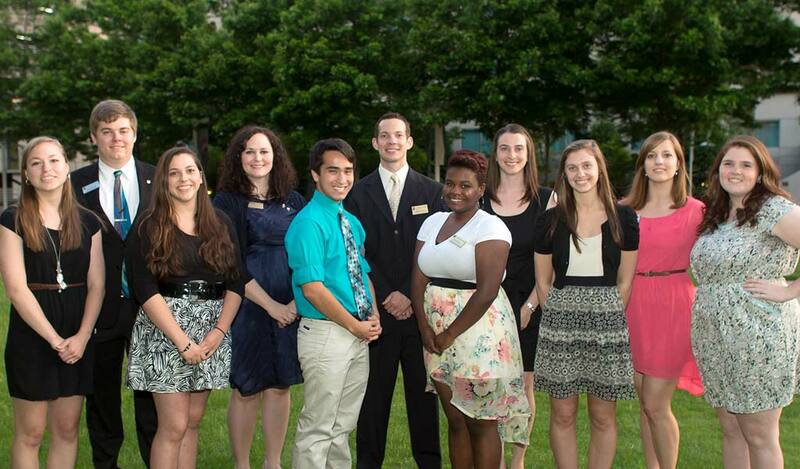 Foster collaborative partnerships to support and deliver successful campus events.